Would you like to connect with us personally? 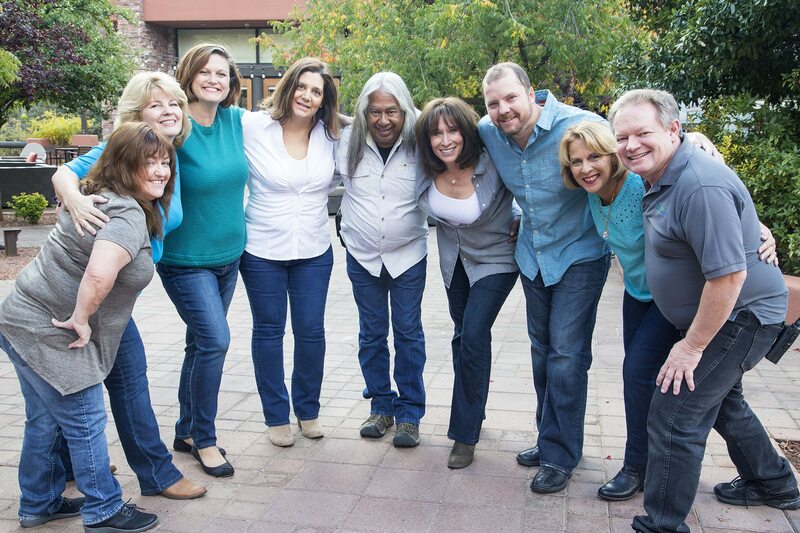 Located in beautiful Scottsdale, Arizona, the Celebrate Your Life Mishka Team would love to talk with you and answer any questions you might have. Please feel free to call or e-mail us, we love talking and sharing!